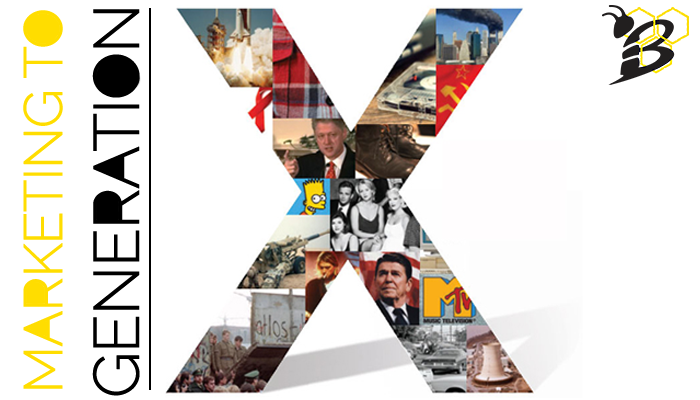 Known as the Forgotten Generation, the Connected Generation and the MTV Generation, Generation X is often overlooked in our marketing efforts as we strive to capture desirable Millennials and Generation Z. But overlooking these people is a huge mistake and we should definitely be focusing some part of our marketing to Generation X. Generation X is made up of those born roughly between 1960 and 1980 and consists of approximately 65 million Americans. They are either in or entering their peak earning and spending years. In addition, they have the highest spending power of all living generations. Gen X has money to burn and all we need to do is get in front of them.